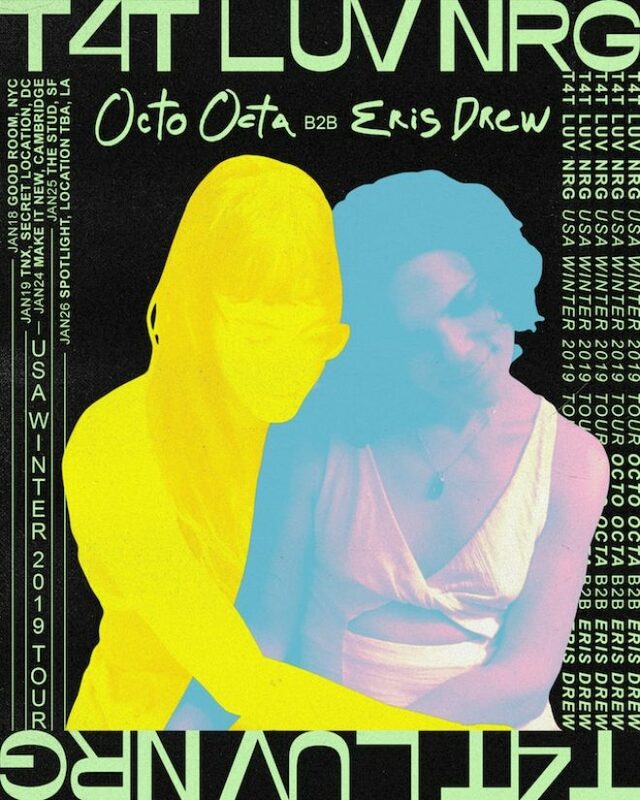 Octo Octa and Eris Drew have announced that they will be embarking on a joint, five-date tour in January 2019. 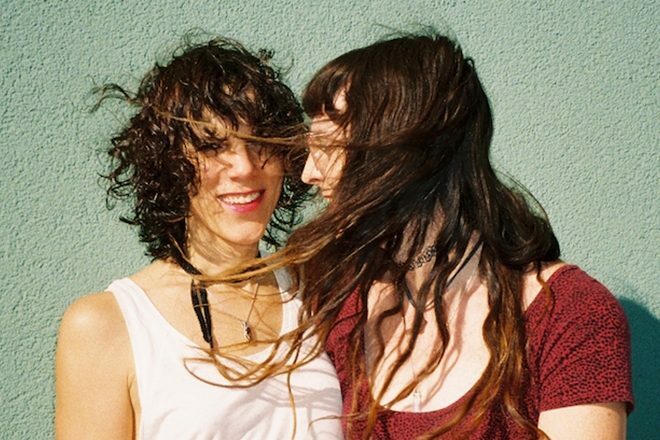 Realizing there is almost no visibility of trans for trans (“T4T”) partnerships behind the decks in dance music, these two artists have put together this upcoming a series of events to celebrate their love and "ignite the hearts of many" across the US. The tour, titled T4T LUV NRG, will hit a list of "carefully selected locations for dance rituals" in New York City, Washington DC, Cambridge, San Francisco and Los Angeles between January 18 and January 26. Octo Octa is currently a member of Mixmag and WAV's Magnified program and has secured the number 16 spot in Mixmag's round-up for DJs of the Year in 2018. Her partner in crime, Eris Drew, has made a name for herself as one of the year's most talked about artists - releasing a selection of electrifying mixes and wowing crowds at clubs and festivals all over the world. Back in October, the pair dropped their split EP 'Devotion' on Portugal’s Naive Records - a four-track release that explores their ideas about magic and sensuality on the dancefloor. Check out Mixmag's premiere of Octo Octa's EP cut 'Beam Me Up' (Goddess Mix) below. View the dates for Octo Octa and Eris Drew's T4T LUV NRG tour below.